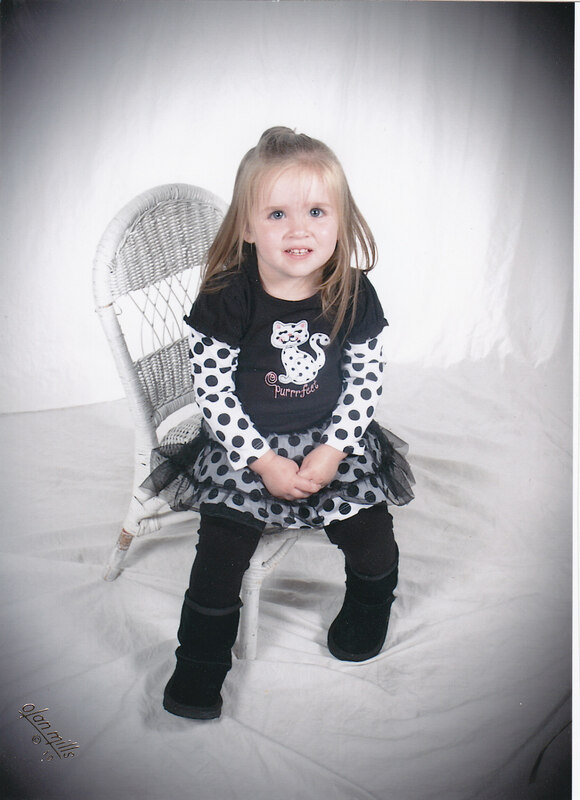 Late last night Investigators with the Cass County Sheriff’s Office traveled to Iowa with the mother and grandmother of Syah Duffey the 2 year old taken from East Lynne on Thursday. Investigators with the Sheriff’s Office interviewed two people that were taken into custody by Iowa Highway Patrol. The individuals were questioned and have been released at this time pending further investigation. Two-year-old Syah returned to Cass County with her family and investigators early this morning. At this time the case is still under continued investigation.